Last month a peculiar thing happened at the European Parliament. 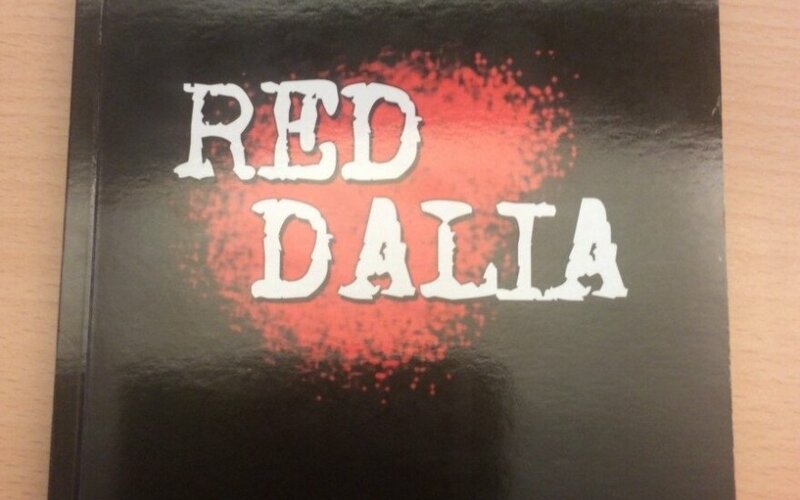 Four men were observed placing books with the title Red Dalia in members’ pigeonholes. Nothing unusual, you say: pigeonholes are for putting missives in. But it wasn’t just any book, and the four men distributed it without permission. 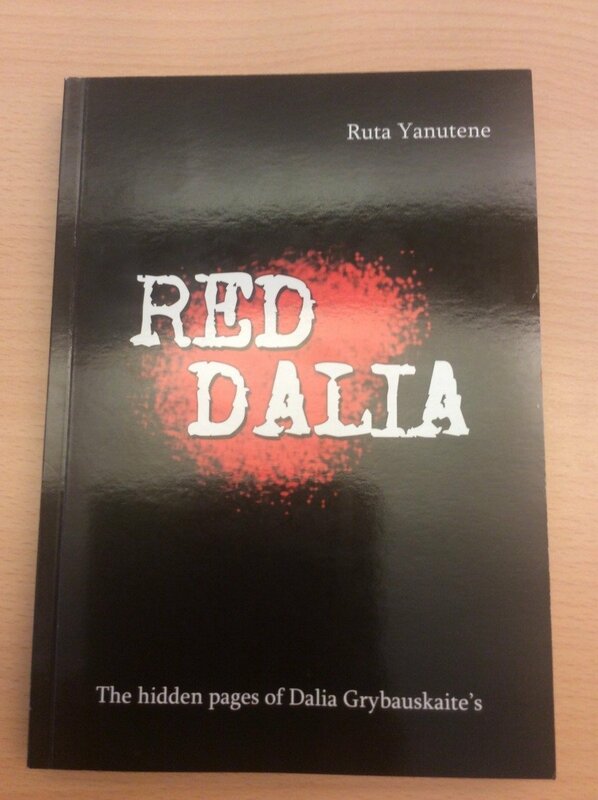 The eponymous Dalia in the book of 200-plus pages is none other than Lithuanian President Dalia Grybauskaitė, and the book alleges that she used to be involved with the KGB. EFDD is the European Parliament’s Euroskeptic group, Europe of Freedom and Direct Democracy, led by Nigel Farage of the UK Independence Party. (Ellul Bonici is also married to a Eurosceptic Maltese politician, Sharon Ellul Bonici.) As I’ve previously written in Newsweek, Russia has successfully been courting support among the European Parliament’s non-mainstream parties and is using agents of influence to shape public opinion. Shaping public opinion, presumably, was exactly Ellul Bonici and his Russia-connected friends’ mission.